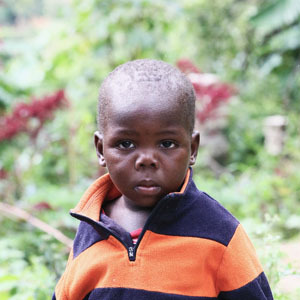 Widenayson lives with his house mother and four other boys in Ferrier Village. He loves to crawl around and is healthy and thriving. Widenayson loves to eat rice and beans.